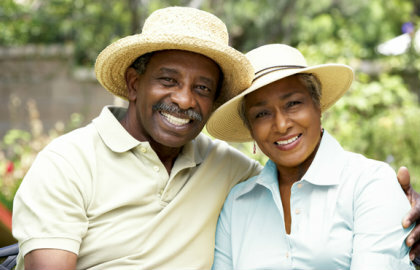 When it comes time to retire, the last thing you want to worry about is money. An IRA from Westside State Bank provides a tax-advantaged* safe place for you to set aside funds as aggressively as you choose. There's no monthly maintenance or setup fees to worry about. Instead, benefit from interest above standard savings and different associated tax advantages depending on the plan of your choice. Your ideal retirement might include relaxing time on the fishing pier or it could include a busy globe-trotting agenda. Whatever it is, make sure it happens by setting up an IRA today.